Well now we finally know the truth. Console versions aren’t comparable to the PC version at all. In fact, DICE has optimized the PC version so much that it towers above the console versions. 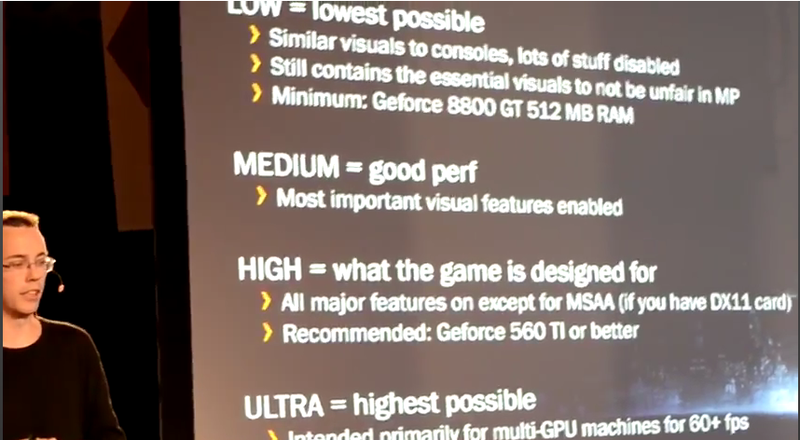 Also, to run the game on ULTRA settings on the PC, you need multi-GPUs to maintain a 60fps framerate. I recently previewed the multiplayer beta on the consoles and I thought it was decent, although, PC version is the way to go. This is what I said, “There are a lot of glitches and other technical issues in the beta. Hopefully DICE can fix all of them. On which platform are you going to buy the game? Tell us in the comments section below.